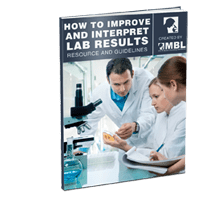 Mold & Bacteria Consulting Laboratories (MBL) can support you in your scientific research and testing for microorganisms in the environmental, medical, and industrial domains. Our microbiologists are experienced in conducting testing of products and materials during all stages of the development, manufacturing and distribution cycle. MBL is fully accredited to ISO 17025 international Standard.